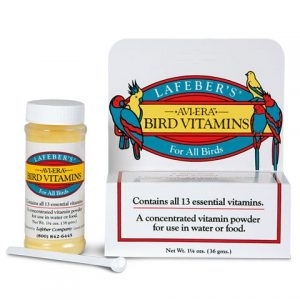 Lafeber’s Powdered Bird Vitamins is a concentrated, powdered vitamin formula that mixes easily with water or food. Wholesome egg supplement designed specifically to help promote the health and well-being of companion canaries. 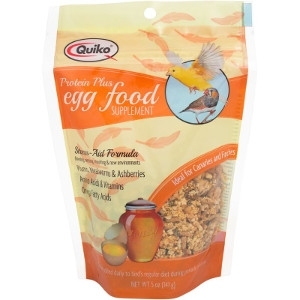 Made with real egg, Quiko Special Red Egg Food Daily Supplement supplies your companion with a boost of protein, amino acids, and key vitamins that support overall health and well-being. Eggs are an excellent source of amino acids (the building blocks of protein) and are a food favored by most birds. Birds of all sizes will love digging into this healthy and delicious egg treat!